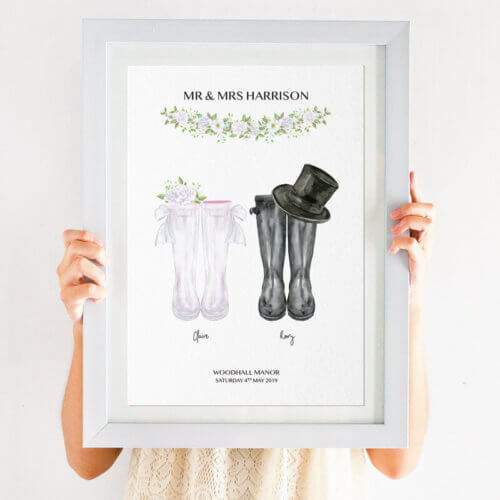 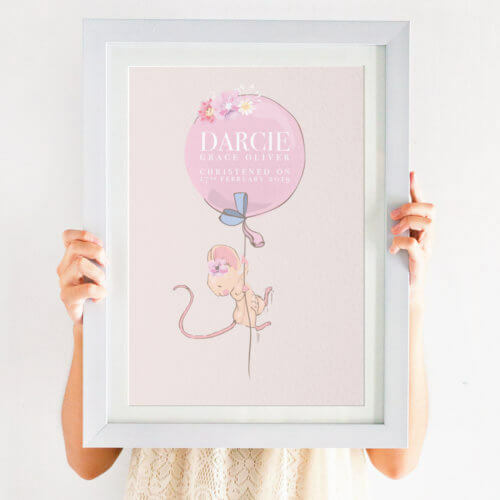 Our aim is to provide you with the most original, personalised prints for all ages and occasions. 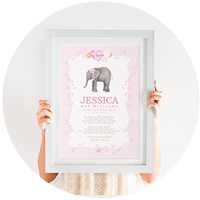 If you have an idea for a personalised print which we don’t already sell, please get in touch – we can create custom designs! 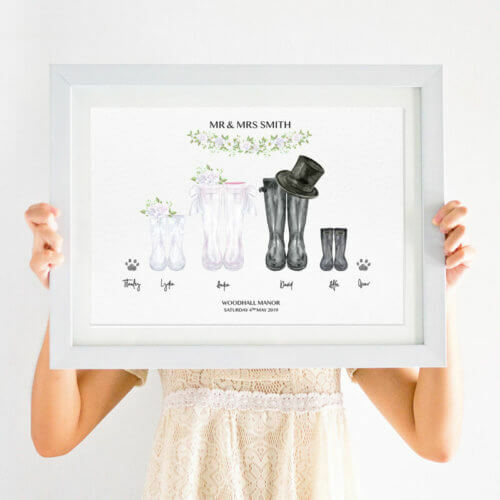 Personalised prints can make a perfect gift for anyone that’s hard to buy for and make great keepsakes. 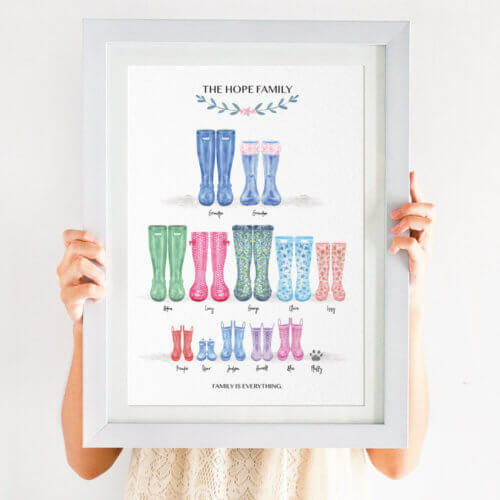 Gift someone special with a one-of-a-kind design they can proudly hang on the wall. 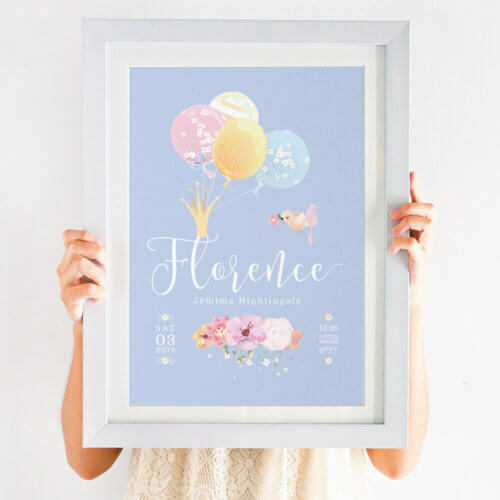 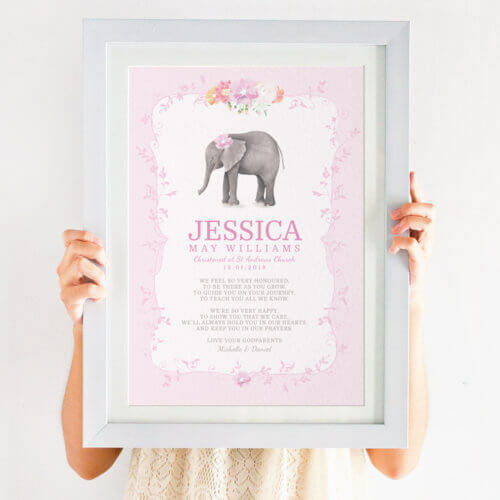 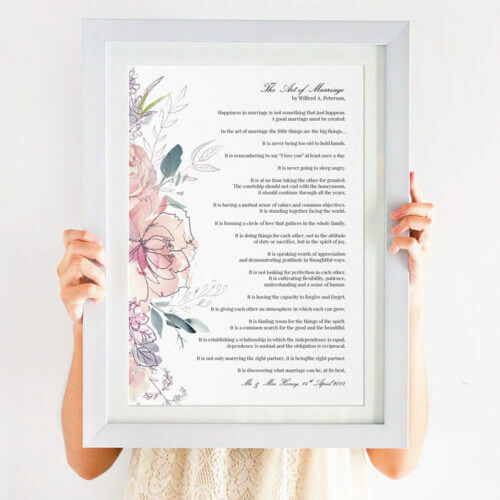 You may be looking for personalised art such as a nursery print or maybe a poem that is completely meaningful, here you’ll find anything from a unique Christening print to a personalised Mothers Day print they’ll love. 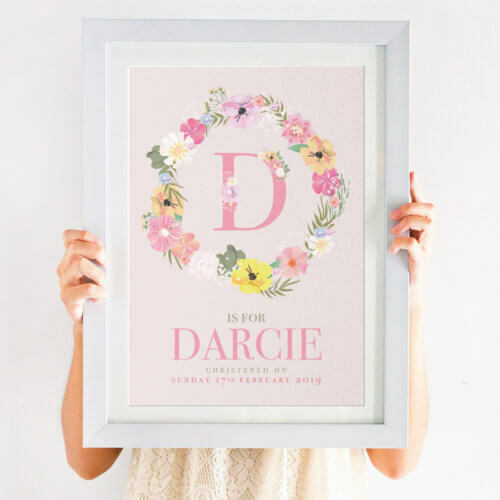 Simple and elegant but with a creative twist any child (and parent for that matter) will love one of our personalised pictures and name prints. 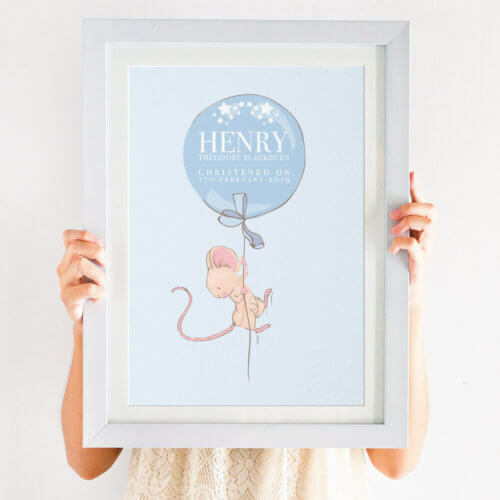 The perfect way to decorate any new born child’s nursery, while also serving as a treasured keepsake of a truly special time.